The latest blockbuster trilogy to appear on Blu-ray is set to be Peter Jackson's magnificent Lord Of The Rings trilogy which is set to be released on Blu-ray for the first time next spring. 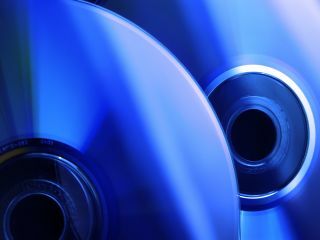 Blu-ray continues to underperform as a format, when compared with the sales and revenue generated by the DVD format at a similar period in its lifecycle, although the big studios continue to support the format. Warner Home Video is certainly planning on giving Tolkien's legions of fans a treat with the Blu-ray special, with The Lord Of The Rings: The Motion Picture Trilogy set to arrive in a nine-disc set that features all three original films and over seven hours of extra bonus material. The set will be released in the UK on April 10, priced £74.99.